How much land does it take to support your lifestyle? 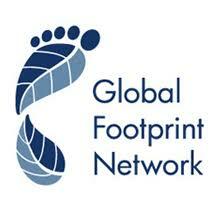 Ever wonder what your footprint on the planet is? You can find out quickly and easily, thanks to this new and updated calculator developed by the Global Footprint Network . The downside? You may find your results a bit disconcerting. But the big upside: the calculator will show where your largest impacts are, so you can zero in on which actions will make the biggest difference. What to do if a CFL bulb breaks. Most of us know that compact fluorescent lights (CFLs) contain a small amount of mercury. It's a tiny amount - about enough to cover the tip of an average ballpoint pen. Yet, just 1/70th of a teaspoon of mercury is enough to contaminate a 20-acre lake, making the fish unfit to eat. 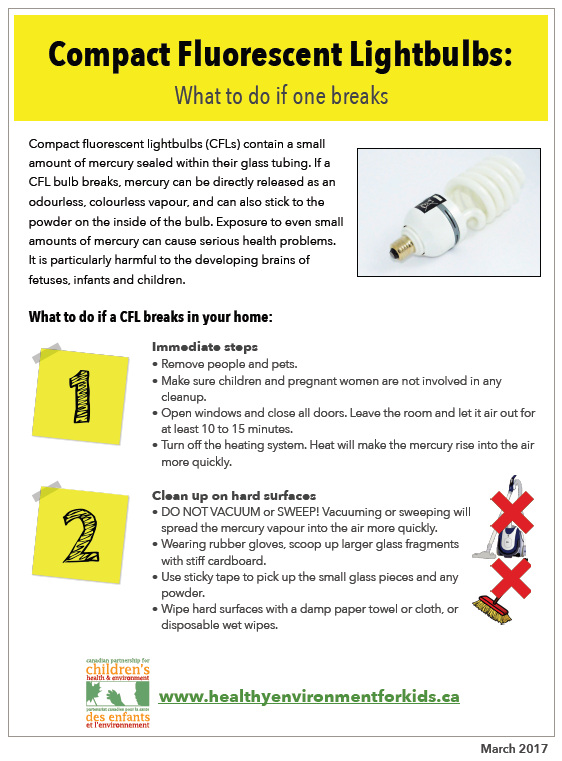 Check out this quick guide, published by the Canadian Partnership for Children's Health & Environment , to proper clean up and disposal if a CFL breaks near you. Garden Rehab On Wheels (GROW) Brings Community to UHN. UHN surveyed the patients in their weekly gardening group halfway through the series of sessions. When asked what they liked the most about the group, it was not “my weekly salad!” as one might have guessed. Most responses included the theme of “I like being with the others in the group, and gardening is a great thing to talk about.” This theme was consistent with staff as well. As one staff member put it, the garden is like a community hub. Read more . The sixth annual Livable Cities Forum: Advancing Low Carbon Resilience is being hosted by the City of Victoria in partnership with ICLEI Canada, with support from the British Columbia Climate Action Secretariat, and guidance from contributing partner ACT (Adaptation to Climate Change Team) at Simon Fraser University. The Forum is a boutique national event widely known for its high-caliber sessions and diverse speakers on climate change action in Canada. Read more. Check out the extensive list of speakers here. Download the official conference brochure here. Register HERE . Food Secure Canada is hosting online discussions to get input from Canadians on their priorities for A Food Policy for Canada. With four themes covering the full spectrum of the food system: new farmers, food security, food entrepreneurs and public procurement, make your opinion heard! Check out the full list of discussions here. CCGHC Now Recruiting 2017-2018 Mentoring Cohort! The Canadian Coalition for Green Health Care is currently accepting applications for our second Climate Change Resiliency Mentoring Cohort. Climate Change Resiliency Mentoring is a program that provides tools, resources, and guidance for facilities to evaluate and increase their resiliency to climate change impacts. "Participating in this program really identified areas that our facilities team had to concentrate on. Not only were we able to target specific areas of preparedness, we were able to form action plans for some of the risks, such as obtaining water if there was a drought. Being a Public Private Partnership (P3) hospital, this exercise helped us create a better understanding of how our preparedness partnered with the building’s maintenance team as well. 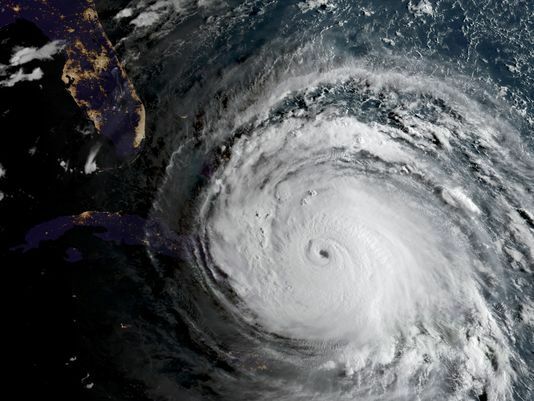 We would definitely recommend that a hospital go through this program to help identify areas that may require some more preparation in our changing climate." Climate change impacts are here now - is your facility ready? 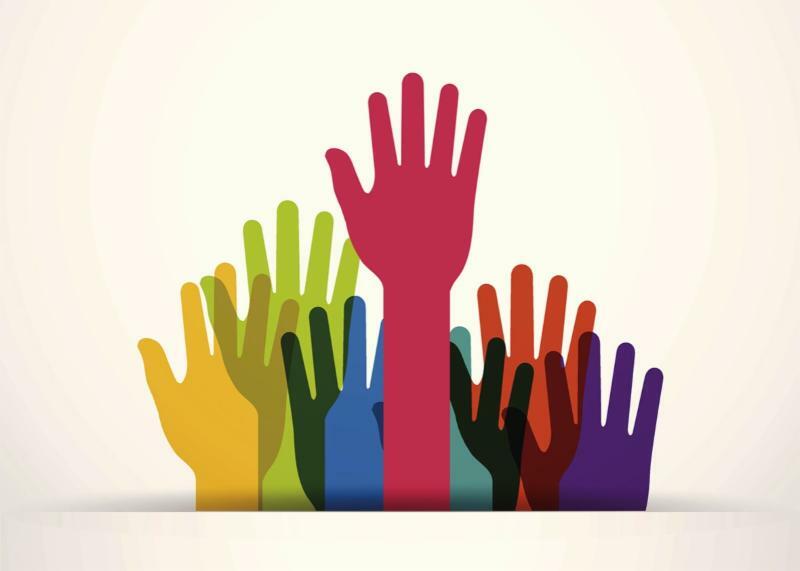 If you are interested in participating in the mentoring program, fill out an interest form here . For more information on the program, click here . Ontario’s Solutions 2030 Challenge is a global call for innovators to propose their solutions to help Ontario Industry reduce Greenhouse Gas (GHG) emissions. With up to $7 million in funding, including up to $3 million in support for the winning team to bring their transformative technology to market, the Challenge asks teams and industry to collaborate and envision a path forward to tackle climate change in Ontario and around the world. Registration for HealthAchieve 2017 Now Open! Global health care and business leaders come to HealthAchieve to be empowered by the potential that change holds. They seek new ways to push boundaries that move the health care system forward, to learn from and collaborate with industry leaders and innovators, and, ultimately, to change lives by helping to create a high-performing health system that is truly focused on putting patients first. This year, HealthAchieve will be in the South Building of the Metro Toronto Convention Centre over two days, November 6 and 7. Register today and save with early bird rates! Join your peers to expand networks, discover new products and techniques, hear the best speakers, and learn about the very important future of environmental management. 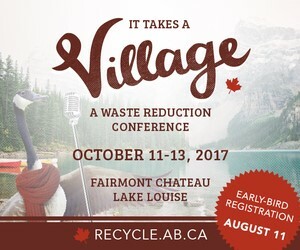 Join your waste reduction peers in Lake Louise to learn and discuss the latest recycling and resource conservation issues and developments. 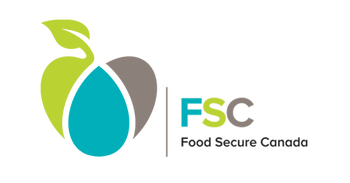 This conference will deliver technical content through topics and speakers that promise to generate lively discussion, combined with ample networking opportunities and social events, to make this the premier waste reduction event in Canada. Sing along with the "It Takes A Village" intro video, and find program updates, registration information, and other details on the conference web site. Be sure to come back to this site often – the program will continue to be updated as speakers, sessions, and other feature events are confirmed. Register HERE. resource conservation in the Province of Alberta. Do you have a photo or story for The Green Digest? Send to samantha@greenhealthcare.ca .